Thanks for the mention! I wrote the guide for Momaboard.com, which has similar resources for many major cities! 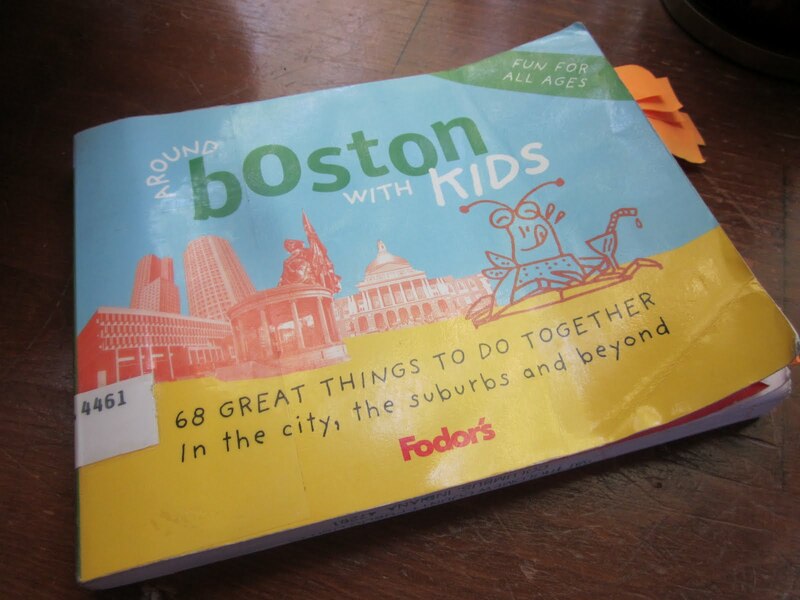 We also utilized Around Boston with Kids for our recent trip there (and Around NYC with Kids). Lots of good information in there!